Maria Wallace has been successfully promoting concerts under the True North Music banner since early 2015. Based in Yorkshire (in the north of England) True North Music specialises in Americana, bluegrass, old time, folk & roots. 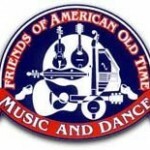 Over the past four years we have hosted a range of excellent artists from the USA, UK and Canada, including Sierra Hull, The Railsplitters, the April Verch Band, Jaywalkers, Cahalen Morrison & Eli West, Anna & Elizabeth, Laura Cortese & the Dance Cards and Foghorn Stringband to name just a few. Visit our concert promotion site here for more details on upcoming gigs in the Huddersfield, Holmfirth and Sheffield areas. 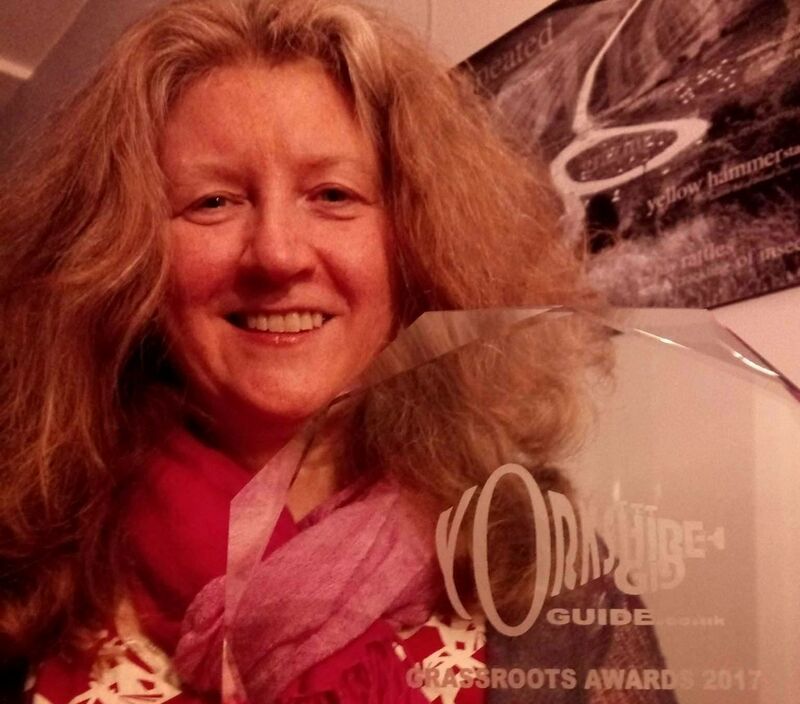 Maria is proud to have won the Outstanding Promoter award at the Yorkshire Gig Guide Grassroots Awards in October 2017! Since expanding into booking work in mid-2016, True North Music has brought more top flight Americana, bluegrass, old time and folk/roots to venues and festivals across the UK! Maria is currently booking tours for artists including Front Country, Ron Block & Tony Furtado, Mile Twelve, John Reischman & the Jaybirds and Man About A Horse, with successful tours by the likes of The Railsplitters, Evie Ladin & Keith Terry, The Slocan Ramblers and Compton & Newberry already on the books. 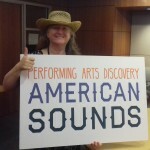 Maria was invited to the USA in September 2018 as a guest of arts organisation South Arts. 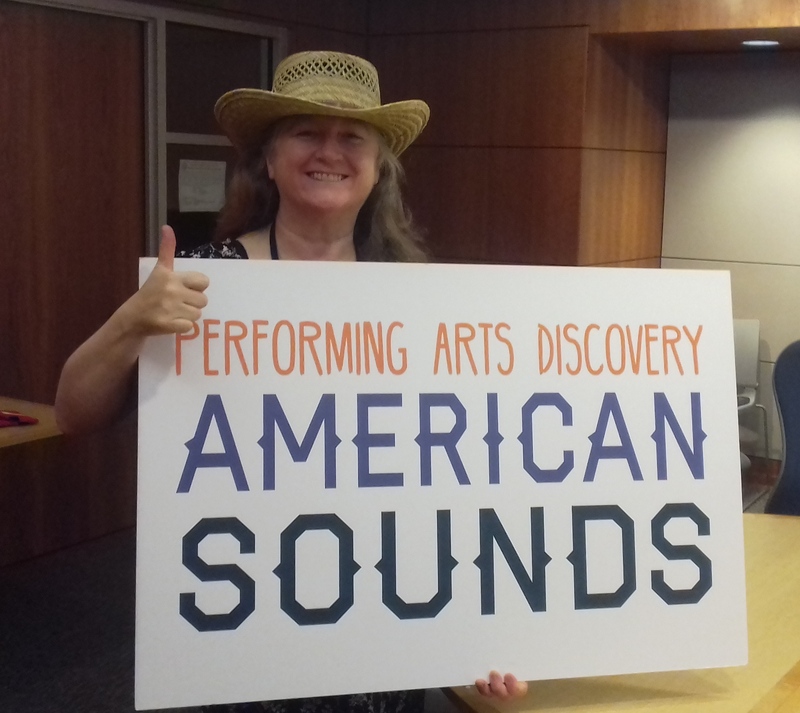 She participated in the Performing Arts Discovery: American Sounds programme (PADAS), as part of a small group of international presenters who visited IBMA World of Bluegrass and Performing Arts Exchange, to see and hear quintessentially American music. 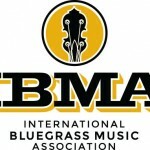 In March 2019, Maria will travel to Nashville to participate in the prestigious Leadership Bluegrass course run by the International Bluegrass Music Association. With a professional background in marketing and communications, Maria has been active in the bluegrass, old time and folk music community in the UK for over ten years – as a singer, songwriter, old time fiddle and banjo player, shape note singer, and as a fan and follower of the music. 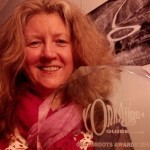 She also writes reviews, articles and interviews for her own blogs and for online and print publications including ukbluegrass.com, Folk Radio UK, British Bluegrass News and Old Time News. Maria is passionate about the music and has spent years on the scene listening, playing, learning, writing about it and supporting it as a fan and participant. The relationships she has built along the way are now helping True North Music bring the very best roots music artists to Yorkshire and the rest of the UK.